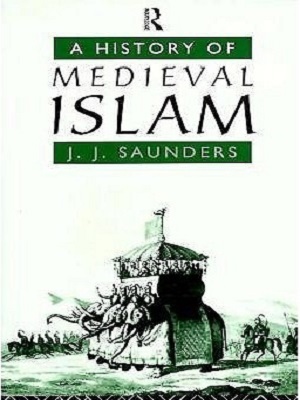 A History of Medieval Islam By J J Saunders. 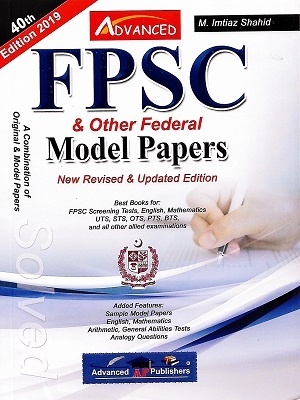 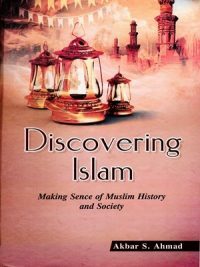 This is an introduction to the history of the Muslim East from the rise of Islam to the Mongol conquests. 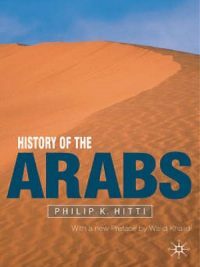 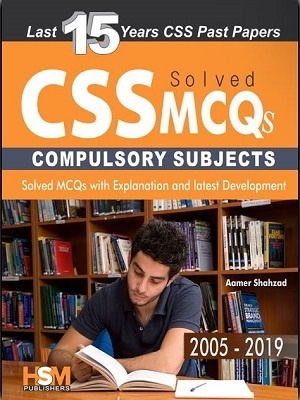 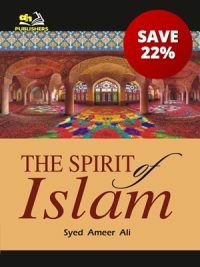 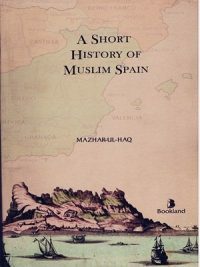 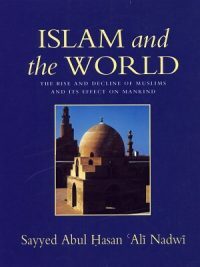 It explains and indicates the main trends of Islamic historical evolution during the Middle Ages, and will help the non-Orientalist to understand something of the relationship between Islam and Christendom in those centuries.